Punta Cana is home to some of the most spectacular tropical beaches in the world. With an average temperature of 80°F, soft sea breezes and turquoise-colored waters, this destination is visited by travelers from around the world who come to snorkel, sail, swim with dolphins, go deep-sea fishing, and above all, enjoy the luxurious welcome of some of the most exclusive resorts in the Dominican Republic. 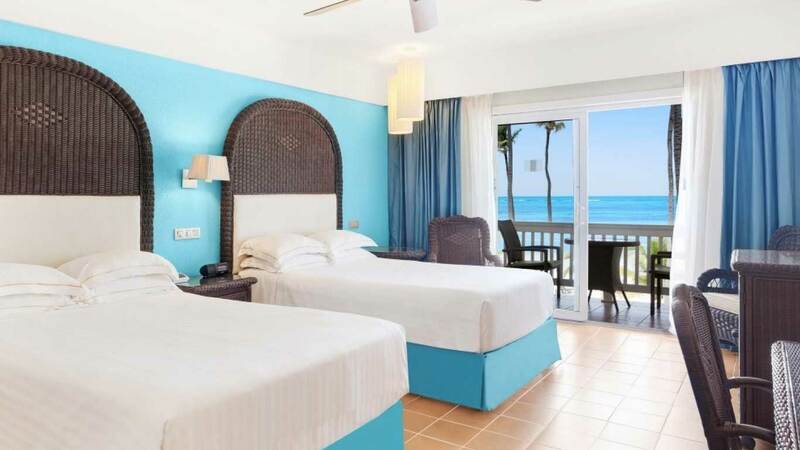 Those who, in addition to seeking relaxation, would like to access all of the sports and leisure options offered at Bávaro Beach should look no further than Barceló Bávaro Beach – Adults Only, an adults-only five-star hotel right on the beach. It offers an all inclusive experience that not only comes with an exclusive array of culinary, entertainment and activity options, but also gives guests the opportunity to stay on Bávaro Beach with its crystalline waters, as well as the option of enjoying a wide variety of water sports. 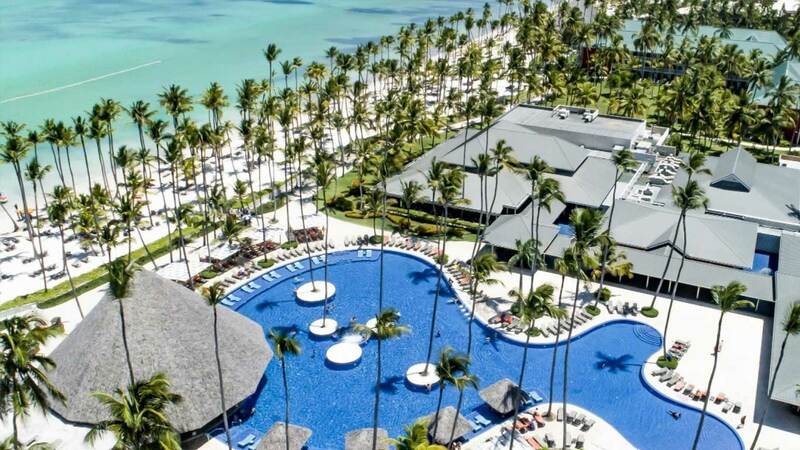 The Barceló Bávaro Beach – Adults Only all inclusive package offer includes free access to Bávaro Beach’s best facilities and services. All services and equipment have been specially designed so that each guest, wherever they are, can enjoy total relaxation or fun in line with their priorities. 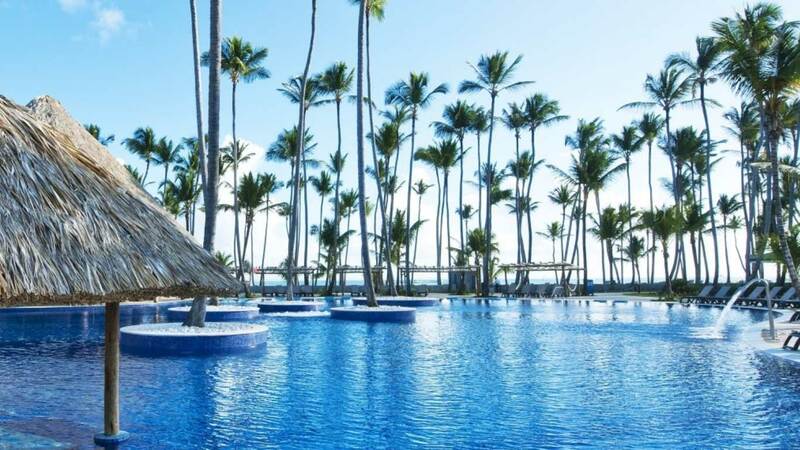 Guests who choose the all inclusive package can enjoy 3 pools (including an Olympic-sized swimming pool in the Barceló Bávaro Palace) with towels, pool loungers and parasols at their disposal at both the pool and beach areas. Additionally, it comes with a broad array of eating options, with 3 buffet options and 9 à la carte restaurants. Guests also have the option of visiting the casino, the theater, or the night clubs with drinks included. Don’t consider yourself a great dancer? No problem! The all inclusive service includes free merengue, salsa and bachata classes so anyone can dance like a local in a matter of days!